I was going through my things this afternoon, looking for my art books and articles about fine arts, and found some of my creativity books. 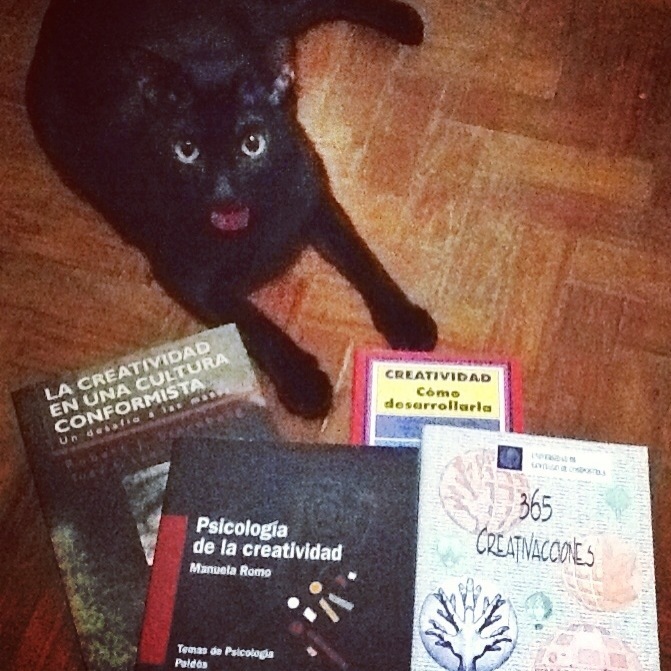 Sometimes I forget that I spent almost 4 years of my life studying “creatividad aplicada” at the University of Santiago de Compostela, Spain. It seems like another lifetime… I don’t even recognize that girl anymore.